Music is an important part of our services at St. Mary’s and we are very fortunate to have a beautiful organ and very talented Director of Music - Roger Crocker. 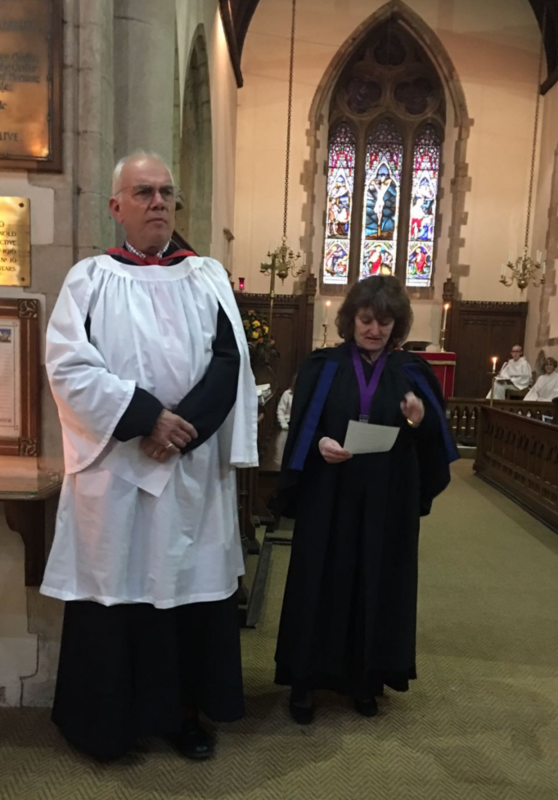 Roger is supported by our Assistant Organist Helen Bendall. The 10.00 am Sunday service is a choral Parish Communion based on Common Worship. Festival occasions always need singing and there is no shortage here especially at Christmas and Easter which are high spots in the musical life of the village. The choir meets every Friday in the church from 6.45pm till about 8.30pm to practise for services and special events. New members are welcome to come and try us out, with no obligation! 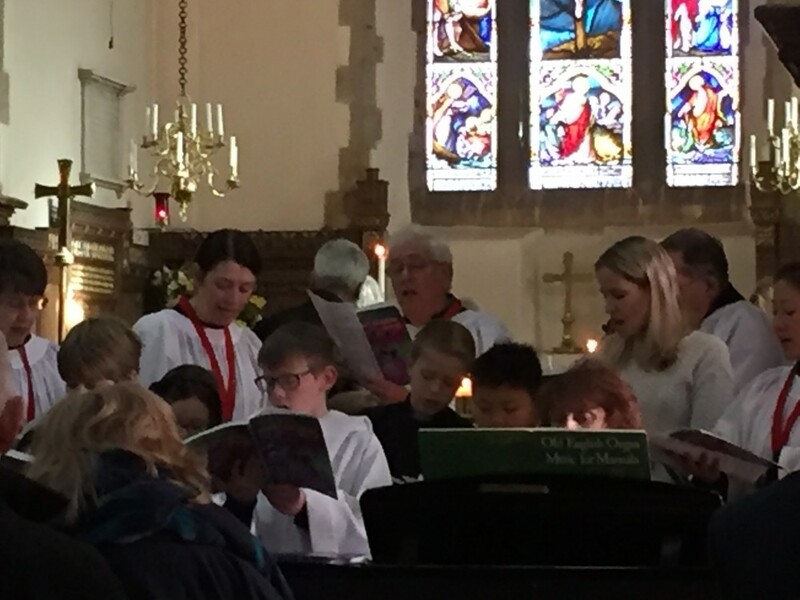 There is a wonderful group of singers who make up the choir - ranging in number from 10 to 20 depending on availability.There is a great sense of community in the choir who also regularly meet socially. 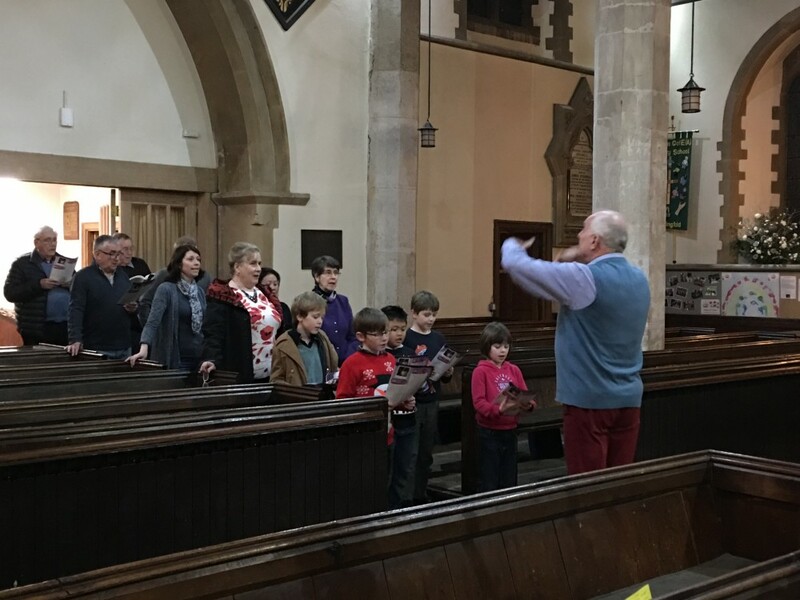 Children from age 8 are encouraged to join the choir to progress their singing talents. For more information email stmarysmusicdirector@outlook.com or stmarysorganist@outlook.com. Bells are described as ‘The Voice of The Church’. They are an internationally recognisable sound of religious gathering. Bells have been, and still are, used for a variety of other purposes. In England, before time-keeping was easily available, the sound of the bells was a method by which people were not only summoned to Church for service, but were informed of the time of day. The sound of the bells ringing over the fields to signal the end of a working day would have been very welcomed! To learn more about the history of bells click the link. 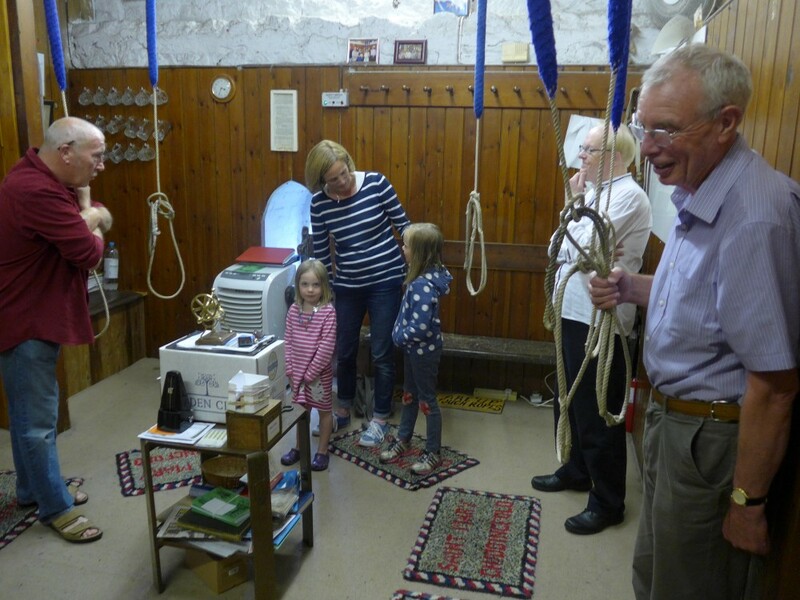 Ringing church bells is a fascinating activity. Of course if you have moved house to within the sound of the bells, and you do not like them, you will be less than sympathetic to being roused at 9.15am on a Sunday, and less tolerant of the necessary practices that take place. If, however, you have ever heard and listened to the beautiful sound of church bells, the music carrying on the wind, you may appreciate them! It is unfortunate that there are more bells to ring than there are ringers, many towers are struggling to keep their bells heard. A plea! If you are a ringer who has perhaps lost a previous enthusiasm for attending practices and such, but is still able to ring for Sunday service, please do come along, your talents would be much appreciated. Towers are always ready to welcome brand-new recruits and as a newcomer you will be very valued and made very welcome. All you have to do is make contact, or even just turn up at the church on a Wednesday practice night. How do you learn churchbell ringing? If you have an interest then make contact with us and you can then proceed at your own pace. You will be shown the bells and how they strike to produce the notes, how they are swung by the ropes and how you should pull the rope. It all sounds very easy. The skill however is much more tricky than it sounds and it really has to be seen and experienced to be appreciated. Above all, safety is the first aspect you have to absorb, it can be dangerous! After practice we usually gather at the pub - it’s no coincidence that Churches, Bells and Pubs are usually in close proximity! For more information contact John Cowburn our Tower Captain (jj.cowburn@btopenworld.com).